The Tulsa Library Board will try again today. An afternoon meeting is set for the board. While no citation has been given, it is believed the board violated the Oklahoma Open Meetings rules by adjourning a recent meeting while still in executive session. Oklahoma law requires meetings to adjourn in public after a closed door session ends. TULSA, Okla. (AP) The former CEO of the Tulsa Chapter of the American Red Cross says a disagreement with the agency's national officials led to her firing last week. Mary Ogle says she wasn't fired for insubordination, but because she disagreed with the national agency's move away from local governance of local chapters. Most of the Tulsa chapter's board of directors agreed with Ogle and resigned in protest after her dismissal. Tulsa, OK – A new proposal has surfaced to fund --in part-- city government. Outgoing Tulsa Mayor Kathy Taylor is urging future leaders to lobby the state legislature to allow municipalities to create Fire Protection Districts. This plan would allow the cities to get property tax dollars for the operation of fire departments. Currently, Tulsa finances most all city services via sales taxes. Tulsa gets three cents on each dollar that is spent. A similar fire district proposal failed during the 2007 legislative session. 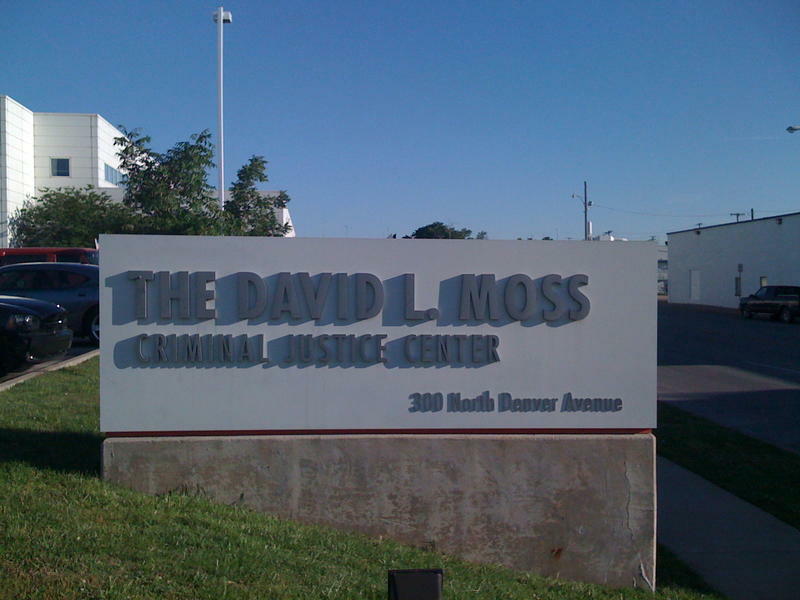 TULSA, Okla. (AP) The Tulsa County Commission has approved a new jail agreement with the city. Commissioners unanimously voted Monday to accept a five-year deal that calls for the city to pay the county $45 per inmate per day to house municipal inmates. The daily rate goes to $54.13 after the first 35 prisoners held in a 24-hour period. 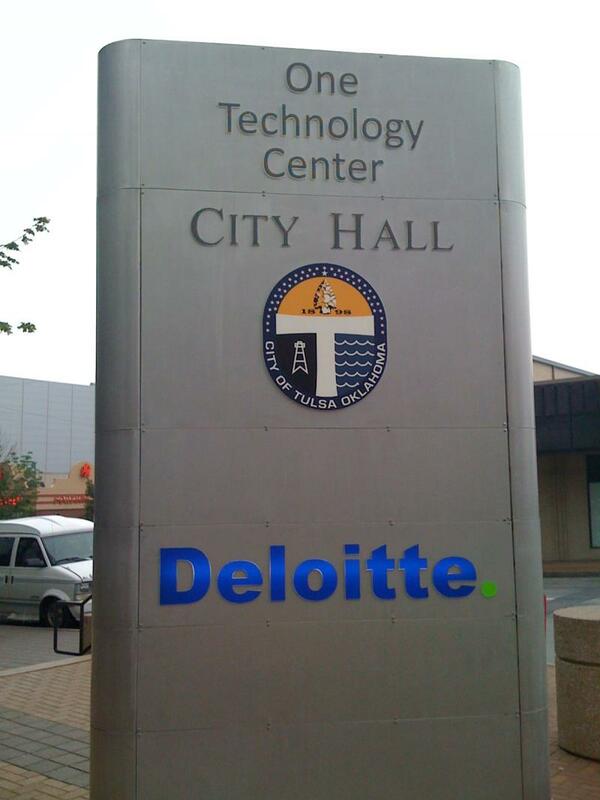 The agreement still requires the signature of Mayor Kathy Taylor, but Taylor has indicated she will sign the agreement. Tulsa, OK – This week at City Hall, Doctor Jack Crowley is packing up. His job in Tulsa is finished. He will soon be headed back to the University of Georgia's College of Environment and Design. He has been on loan if you will to the City of Tulsa for the last year and a half working on the City's downtown master plan. TULSA, Okla. (AP) U.S. Rep. John Sullivan is returning to Washington after a one-month stay in a California treatment center for alcohol addiction and says he plans to seek another term in office. Sullivan, R-Okla., told the Tulsa World's Washington bureau his surprise announcement in late May to seek treatment for his drinking was not triggered by a single incident. OKLAHOMA CITY (AP) Two sea lions from the Tulsa Zoo soon will be moved to Oklahoma City. The sea lions, a 16-year-old male named Dorsey and a 23-year-old female named Briney, will stay at the Oklahoma City Zoo for about two years as work is done on a $5 million update to the Tulsa Zoo's sea lion habitat. Tulsa, OK – A misfire on the 23rd Street Bridge, over the Arkansas River, caused the Freedom Fest 2009 fireworks display to be cut short. 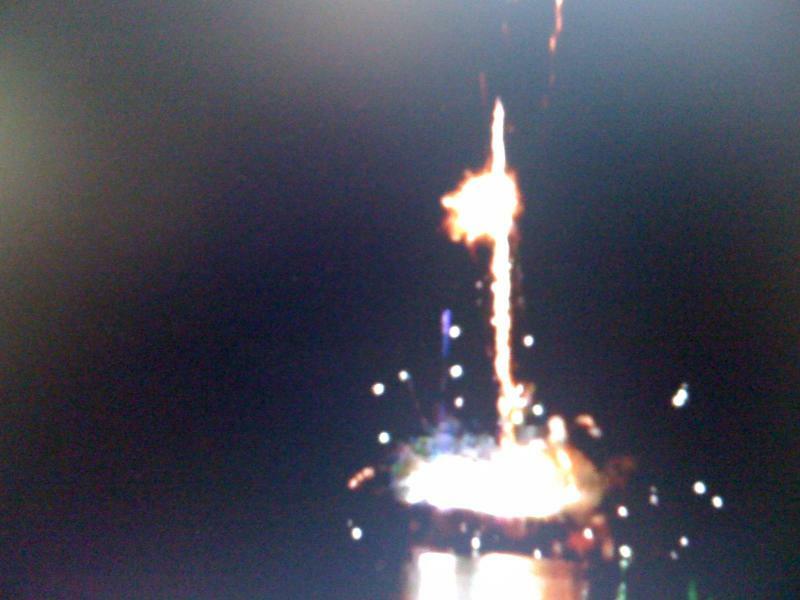 About 15 minutes into the show an aerial display exploded as it was leaving the launch tube. That caused a fire which spread to a nearby platform. Tulsa Fire Fighters, on the scene, rushed to put out the blaze. But it was deemed unsafe to continue the show. The remaining fireworks had to be dismantled and made safe. No one was injured. TULSA, Okla. (AP) In the first six months of this year, 34 homicides were recorded in Tulsa 15 more than detectives investigated during the same time last year. In several cases, police say the victims were unintended targets of shootings. In others, the killers attempted to stage crimes and mislead investigators. In still others, the "no snitch" culture continues to be a factor. Tulsa, OK – Tulsa Fire fighters pull an all-nighter as a chemical cloud drifts over the west side. It happened over night at the Envirosolve Company at 21st and Southwest Blvd. There was apparently a chemical reaction in a 55-gallon drum that cause the cloud. The chemical was sodium based and used to clean Port-a-Potties and septic systems. No one was seriously injured, but paramedics did check out several people. The situation was brought under control shortly before 4a.m. Sunday morning. JOPLIN, Mo. (AP) Oklahoma state revenue from casinos operated by American Indian tribes increased by nearly 30 percent in fiscal year 2009, to $105.6 million. The Office of State Finance reports that the fiscal year total for 2008 was $81.4 million. Three of the seven tribes that operate northeast Oklahoma casinos contributed to the increase. The others contributed less to the state than they did the previous fiscal year. TULSA, Okla. (AP) A federal judge has rejected a request by 12 poultry companies to delay the trial in a lawsuit over pollution in the Illinois River watershed. The companies had filed a motion earlier this week asking for more time to handle paperwork from Oklahoma Attorney General Drew Edmondson's office. But at Thursday's hearing, U.S. District Judge Gregory Frizzell said the Sept. 21 trial date had long been in place. OKLAHOMA CITY (AP) Here is a roundup of weekend activities throughout the state of Oklahoma. 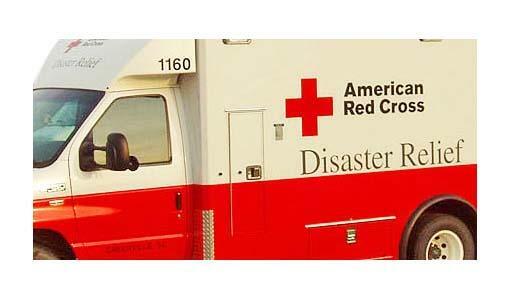 TULSA, Okla. (AP) The chairman of the Tulsa Area Red Cross board of directors says they all have resigned to protest the firing of the chapter's CEO by national officials. Board Chairman George Singer said Thursday the mass resignation came after a power struggle that had been escalating for months. He says the local chapter wants to manage its own affairs and not take orders from national officials. 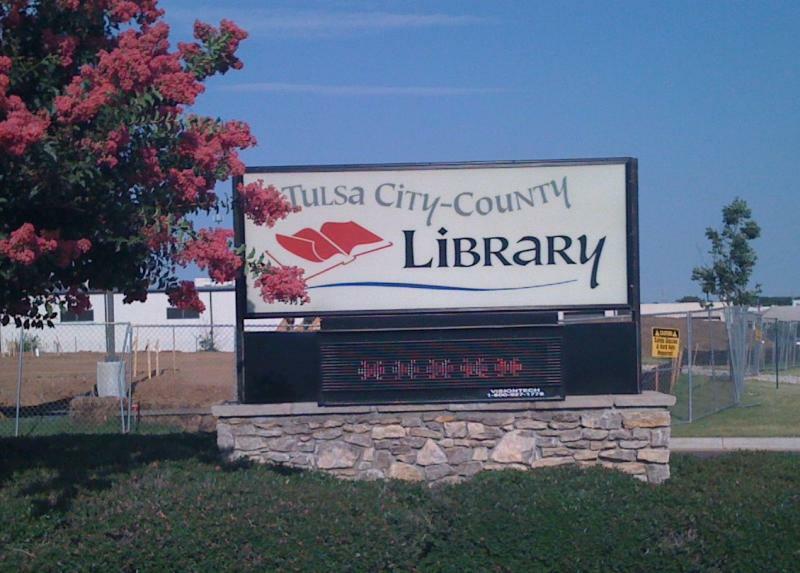 TULSA, Okla. (AP) The Tulsa City-County Library Commission has violated the state's open meeting law, but the commission chairwoman says she's to blame and hopes to rectify the situation. Chairwoman La Verne Ford Wimberly told the Tulsa World that commissioners voted in executive session during Wednesday's meeting to review the use of employee flex time and never returned to an open meeting. Both actions constitute violations of state law. BIXBY, Okla. (AP) An Oklahoma City television personality known for hosting a long-running outdoors show has died. The Oklahoman reported that Paul Newsom died at his home in Bixby on Wednesday after a two-year battle with cancer. He was 64. 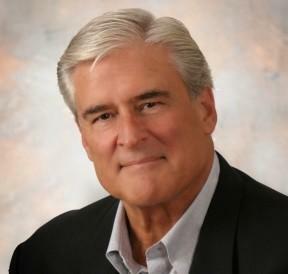 Newsom hosted "Paul Newsom's Great Outdoors" for more than 15 years and was president of an advertising, marketing and television production company that had offices in Oklahoma City and Tulsa. OKLAHOMA CITY (AP) State Rep. Sally Kern is launching a Proclamation for Morality that acknowledges what Kern says is a need for a national awakening of righteousness. Kern made headlines last year when she said homosexuality is a greater threat to the United States than terrorism. Tulsa, OK – Today, we continue our special series dealing with alternative energy. Yesterday, we heard how AT&T would be using Oklahoma tax incentives to convert 30-of its vans to Compressed Natural Gas. Today, we learn about Tulsa County's plans to save energy and become a little greener. Tulsa County's Director of Development and Governmental Affairs is Terry Simmonson. We recently visited with him about the county's plans. He says the goal is to lead by example. DRUMMOND, Okla. (AP) When the Garfield County Sheriff's office started receiving calls about millions of ants crossing the intersection of Oklahoma 132 and a county road, deputy Troy Bush thought it was joke. Bush says when he arrived on Monday, there were so many insects that it appeared as if the ground were moving and the tiny critters had created a slick, hazardous area on the pavement stretching a quarter-mile long. 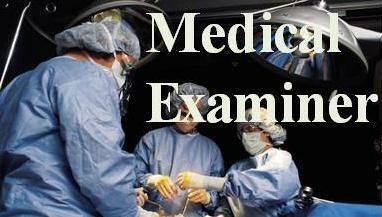 OKLAHOMA CITY (AP) Officials say the Oklahoma State Medical Examiner's Office has lost its accreditation because of problems with staffing levels and facilities. Cherokee Ballard, a spokeswoman for the agency, says it's the first time she's aware of that the Medical Examiner's Office has failed accreditation. Catoosa, OK – The I-44/193rd E. Ave. interchange is getting a major upgrade. 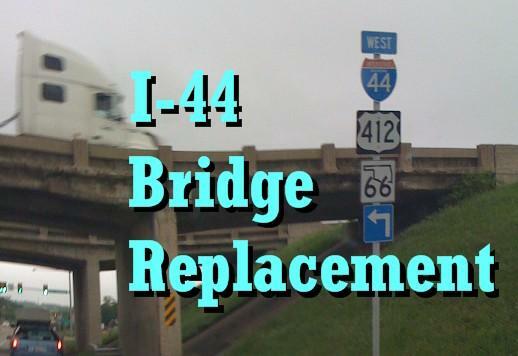 A $45 million project is set to begin Saturday, August 1, to widen I-44 from four lanes to eight at the junction, replace two bridges that are structurally deficient and functionally obsolete, and greatly improve the entrance/exit ramps. The work also includes widening 193rd E. Ave. to six lanes at the interchange. Tulsa, OK – Oklahoma House Speaker Chris Benge and AT&T Oklahoma President Bryan Gonterman announced AT&T in Oklahoma will roll out a fleet of at least 30 compressed natural gas vehicles this year in part because of recently approved tax incentives developed by the Oklahoma Legislature. OKLAHOMA CITY (AP) Attorney General Drew Edmondson's office wants a judge to reject former Insurance Commissioner Carroll Fisher's request to reduce his sentence for accepting bribes. Fisher pleaded no contest to accepting bribes in February. Oklahoma County District Judge Kenneth Watson sentenced him to six months in a private lock down facility, where he will be eligible for a work release program. right-of-way mowing and citywide graffiti removal. TULSA, Okla. (AP) Workers in the Oklahoma summer heat are trying to bring the campus of Oral Roberts University into the current century. Parking lots are torn up on the 1960s-era grounds and dormitory walls have been stripped to the studs while crates of new stainless-steel appliances wait to be put in the cafeteria. Washington, D.C. – Washington, D.C. - Adult obesity rates increased in 23 states and did not decrease in a single state in the past year, according to F as in Fat: How Obesity Policies Are Failing in America 2009, a report released today by the Trust for America's Health (TFAH) and the Robert Wood Johnson Foundation (RWJF). In addition, the percentage of obese or overweight children is at or above 30 percent in 30 states. TULSA, Okla. (AP) Tulsa police are warning residents of a telephone scam in which the caller uses the name of Police Chief Ron Palmer. Police say several people have reported phone calls asking for money in Palmer's name but say Palmer hasn't endorsed any organization or given permission to use his name for solicitations. Officers also warn residents to never give personal information such a credit card numbers or bank account information to unsolicited callers. TULSA, Okla. (AP) The Tulsa suburb of Broken Arrow is now Oklahoma's fourth largest city after passing Lawton in population. Estimates released today by the U.S. Census Bureau show Broken Arrow with 92,931 people as of July 1, 2008, compared to Lawton's estimated 90,091. Norman has 106,957 residents and is third behind Oklahoma City and Tulsa.